Halsey and Yungblud are going strong. 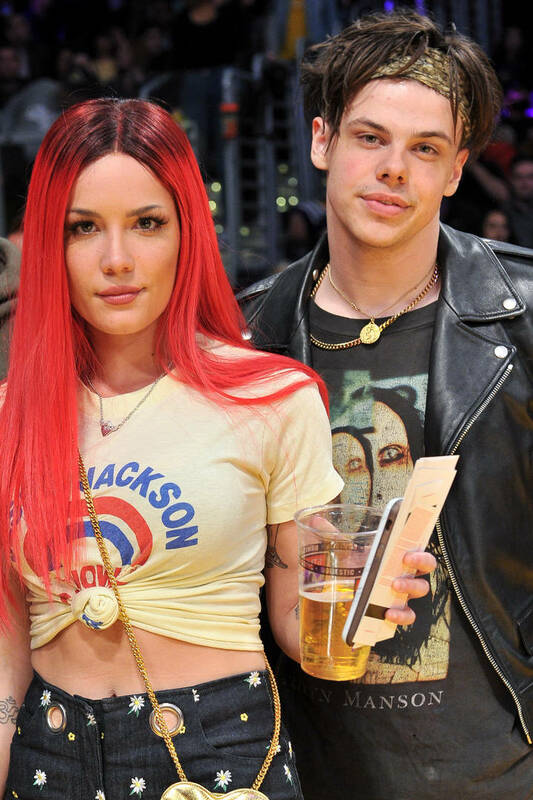 Halsey and Yungblud, born Dominic Harrison, have only been dating for about four months now but they've already made a lot of moves together. Whether its yacht hangs, dinner dates, collaborative music videos or shared red carpets the couple are seemingly going strong and Halsey was welcome to meet his family just yesterday. The "Without Me" singer travelled across the pond to London and attended the birthday of one of Dominic's family members. Halsey shared photos of the cute trip to Instagram, where one photo shows her boyfriend showing love to a possible cousin, fronting nothing but smiles.